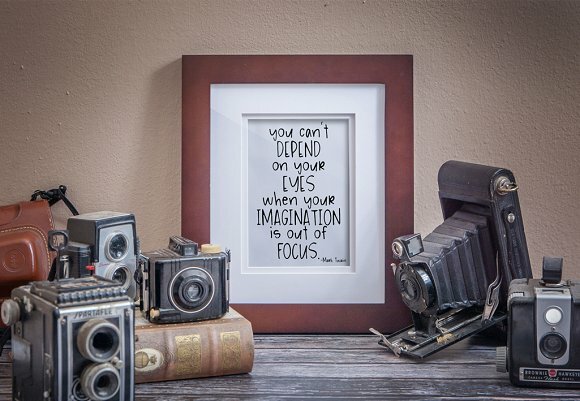 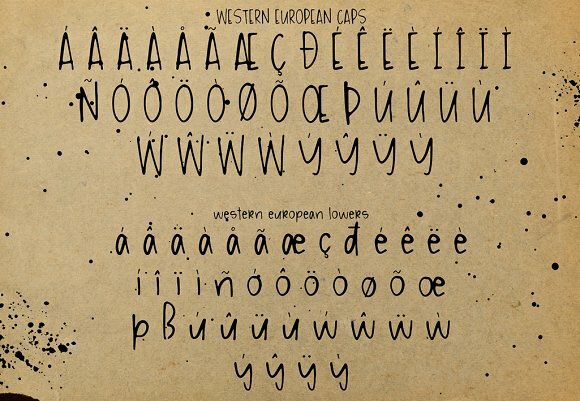 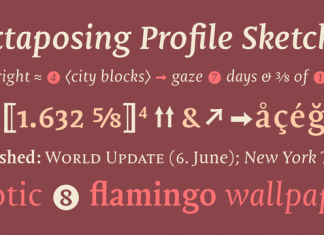 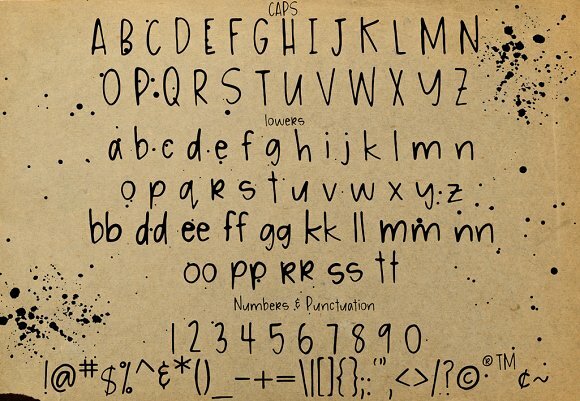 Give your designs a hand-lettered dose of personality with the Messy Ink Pen Handwritten Font! 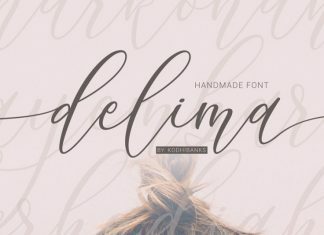 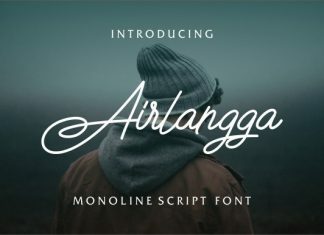 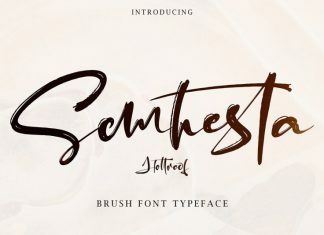 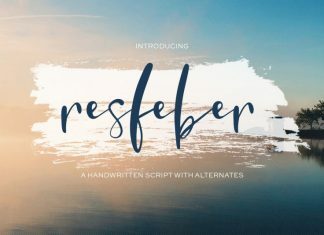 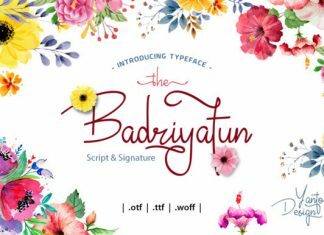 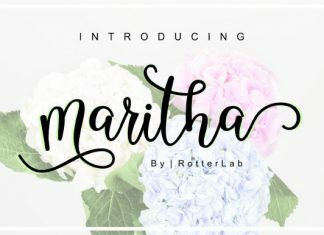 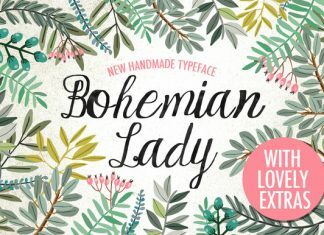 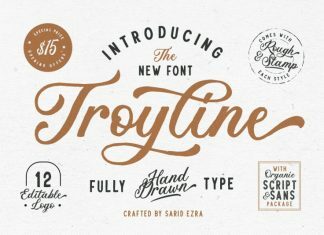 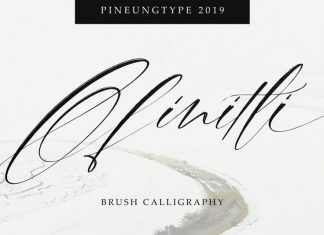 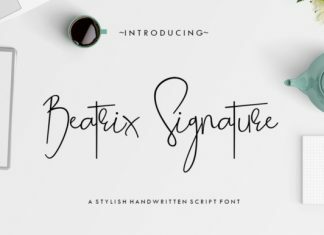 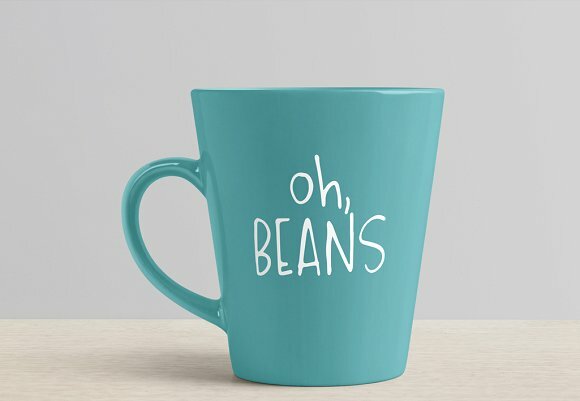 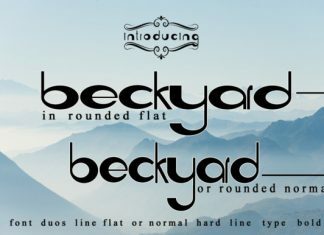 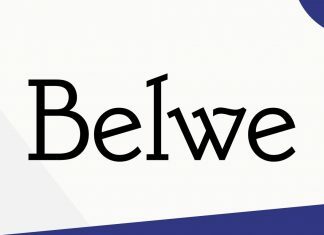 This font was designed to create a unique and genuine hand-lettered look and feel to all your projects. 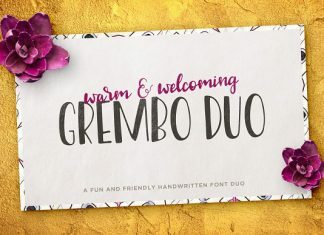 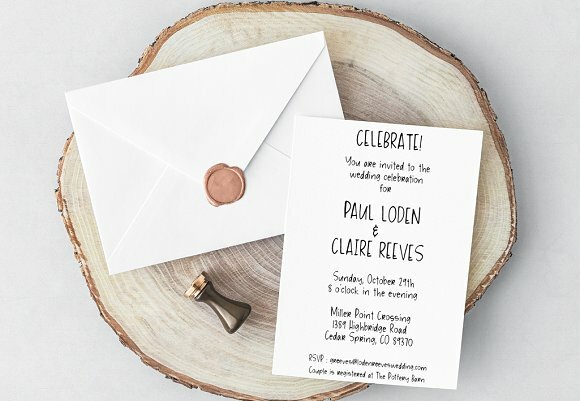 Perfect for greeting cards, branding, social media, packaging, magazine layouts, prints and more!